Among her many achievements, Liz has been recognized twice as the "Best News Anchor" in the State of Alabama by the Associated Press. She has garnered two Emmy nominations and three Edward R. Murrow Awards for outstanding work in her field. In 2001, she was given the honor of being one of America's "Coolest Women." In 1996, Liz served as anchor and reporter for NBC News Channel during the Centennial Olympic Games in Atlanta. Perhaps her most prized achievement, however, is being a breast cancer survivor. 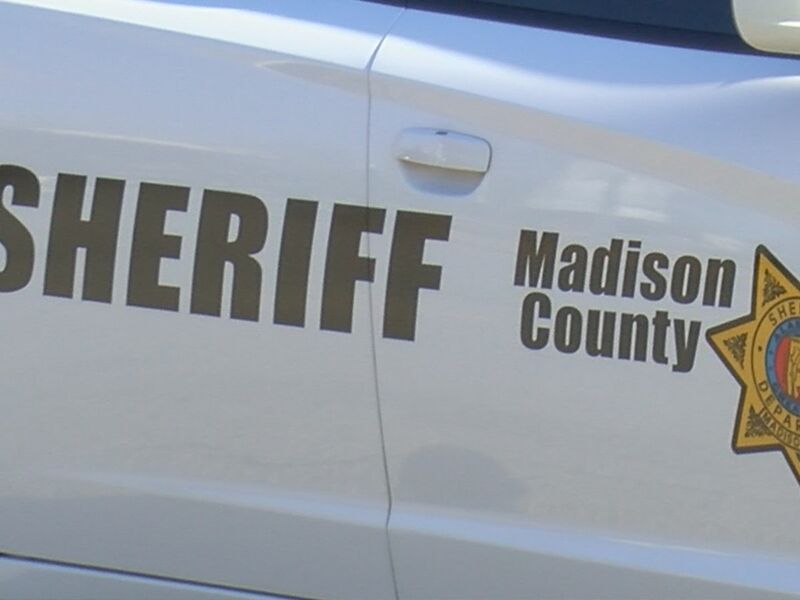 She participates in the Susan G. Komen Foundation/BMW "Drive For The Cure," and has promoted breast cancer awareness for the American Cancer Society. Believing that "knowledge is power," when Liz was diagnosed with an aggressive form of breast cancer in 1998, she shared her story and knowledge in a very public way: documenting her experience on videotape, then counseling women with the disease. 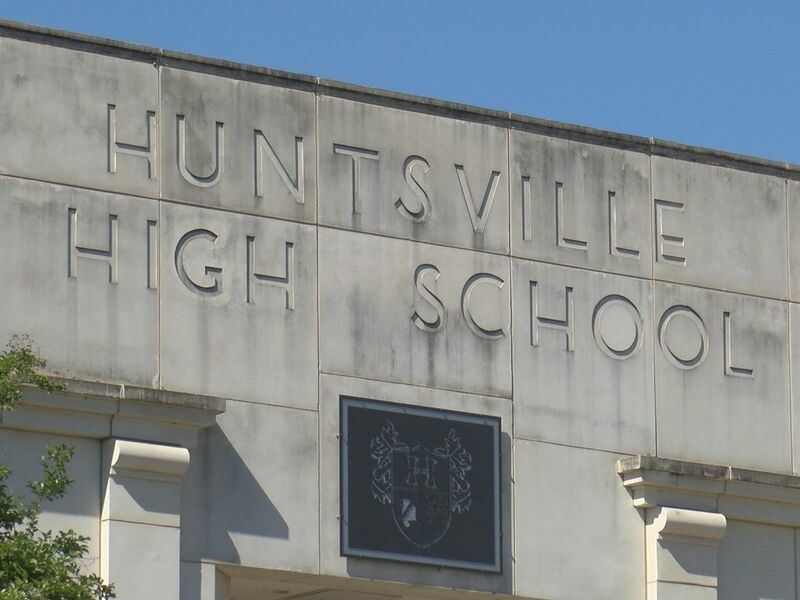 She went on to establish the Liz Hurley Breast Cancer Fund at the Huntsville Hospital Foundation. Liz is a member of the Community Advisory Council for the Huntsville Junior League, and has served on the board of CASA and the Humane Society, as well as many other community projects. Liz is authoritative, credible, personable and a strong believer in using local news as a vehicle for positive change in a community, including informing the public, protecting consumers, helping the less fortunate, and increasing awareness about health issues, especially women's health issues. She's proud to have initiated one of the first on-air pet adoption programs in the country with local animal welfare agencies. 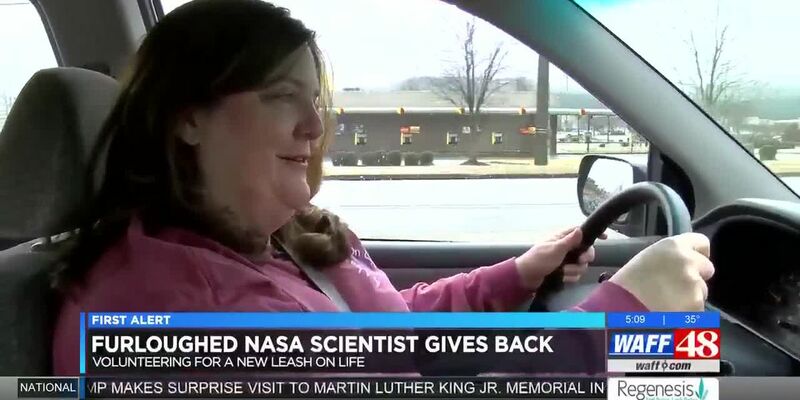 Thousands of unwanted dogs and cats now have good homes thanks to her efforts. Liz is happily married and has two children. 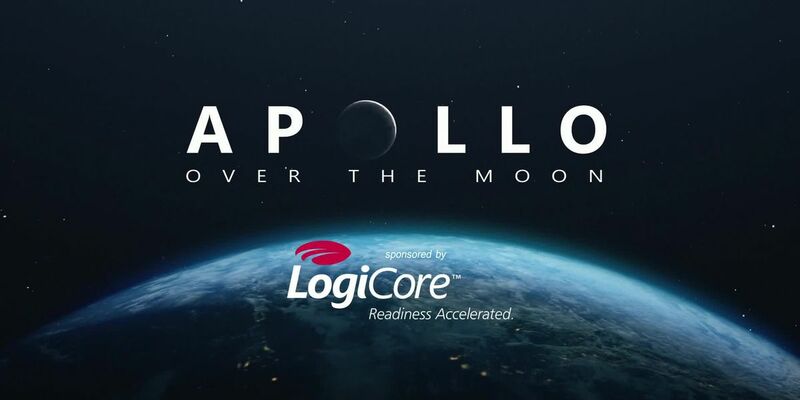 WAFF 48 is highlighting the accomplishments of the men and women of NASA by retelling the dramatic true stories that helped transform Huntsville in to the ‘Rocket City’. 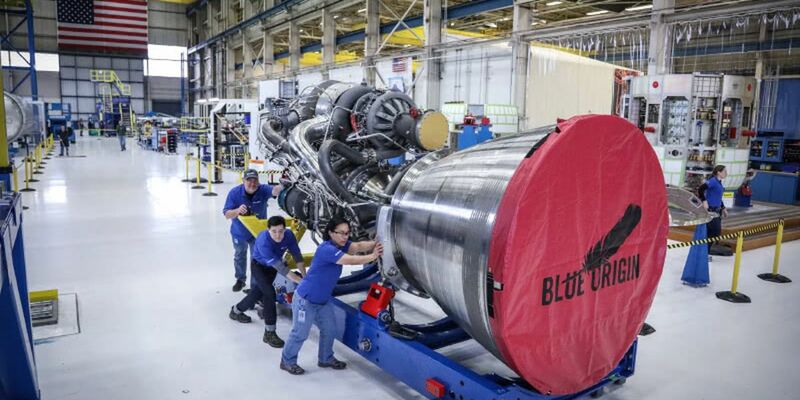 Blue Origin selected the Rocket City to build its BE-4 engine after landing a contract with United Launch Alliance. She fosters felines, aptly named by their foster mom. 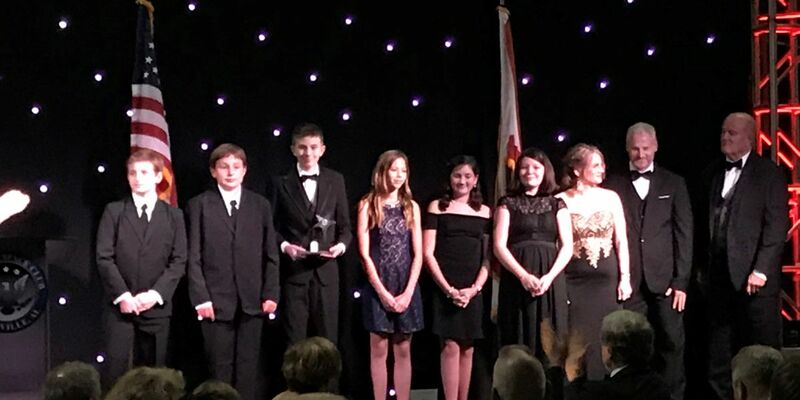 The National Space Club - Huntsville recognized industry leaders for their accomplishments across the spectrum. 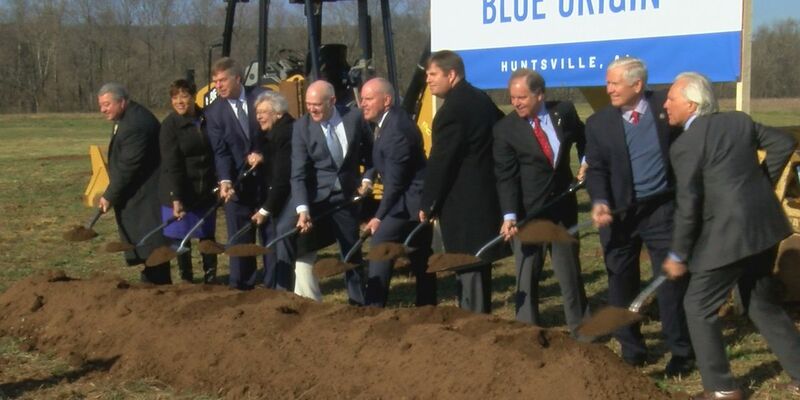 Blue Origin has announced plans to build a rocket engine plant in Huntsville after landing a contract with the United Launch Alliance.